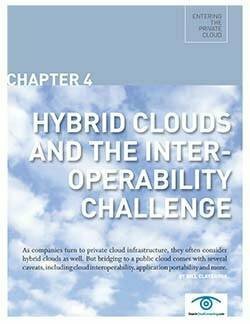 The evolution and increasing popularity of the cloud has led to the development of a hybrid model -- a combination of public and private clouds. 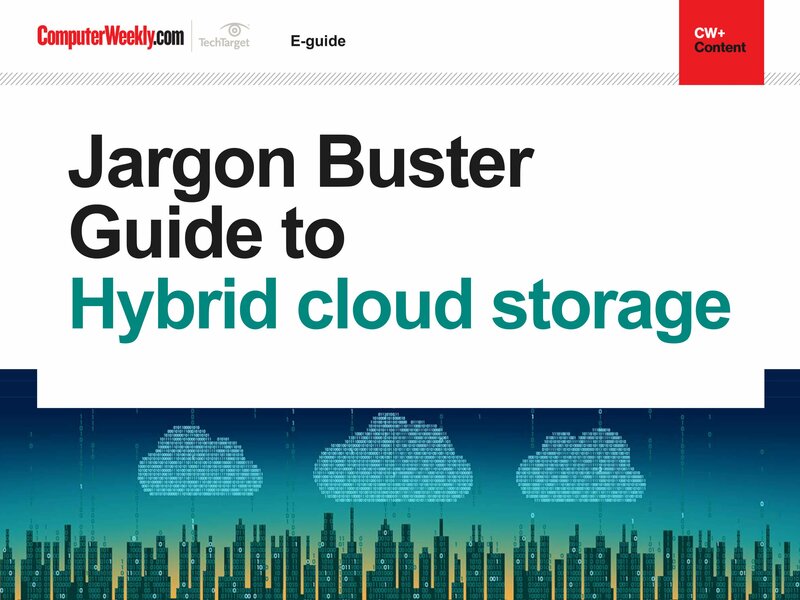 The hybrid alternative to the traditional cloud may be the best choice for organizations. 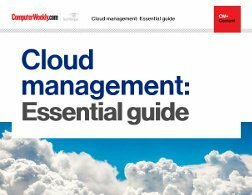 Ideally, an organization would be able to move things like archived resources to the cloud and keep the more sensitive customer data in-house without a hitch. 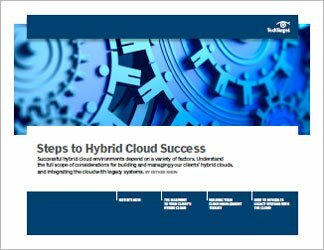 This guide walks readers through the creation of a hybrid cloud, and provides management tips and tricks for once it's up and running. 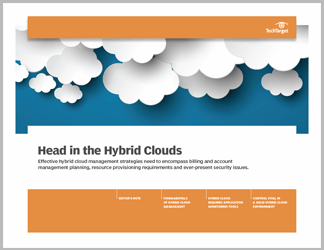 If you create an effective balance when developing your hybrid cloud, management concerns will be somewhat mitigated. The right starting point (public or private) will go a long way in ensuring success. An effective post-creation strategy should take into account the configuration management, security, fault management, and budget constraints, among other issues.